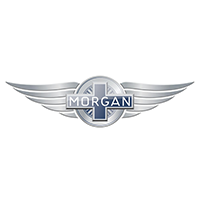 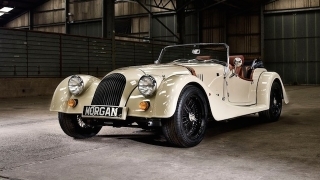 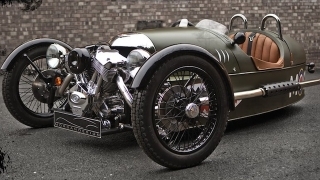 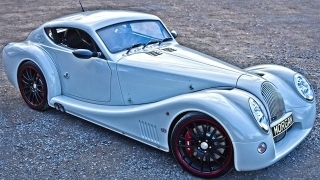 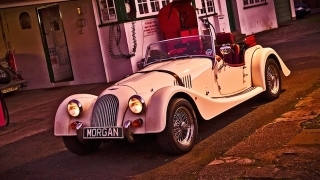 Morgan Motor Company is a family-owned British automotive company that was founded in 1910. 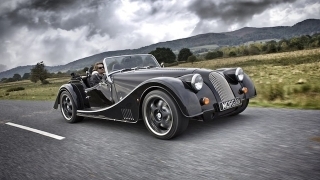 It entered the Philippine auto industry last 2013. 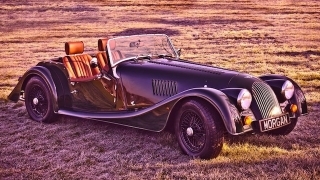 Locally, Morgan Philippines offers 6 vehicles: the 3 Wheeler, the 4/4, the Aero, the Plus 4, the Plus 8, and the Roadster.